The last procession of Peter Mansbridge. 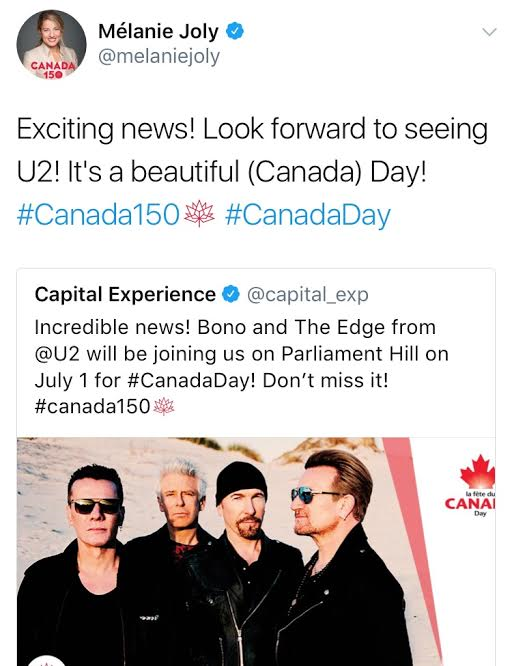 With the chief correspondent of The National exiting this weekend, the speculation continues about how exactly he'll be replaced, with the CBC offering soundbites that sound like a lot of stalling. Mansbridge has said he hopes for a deal to stick around in some form—although he changed his mind about doing a daily podcast. 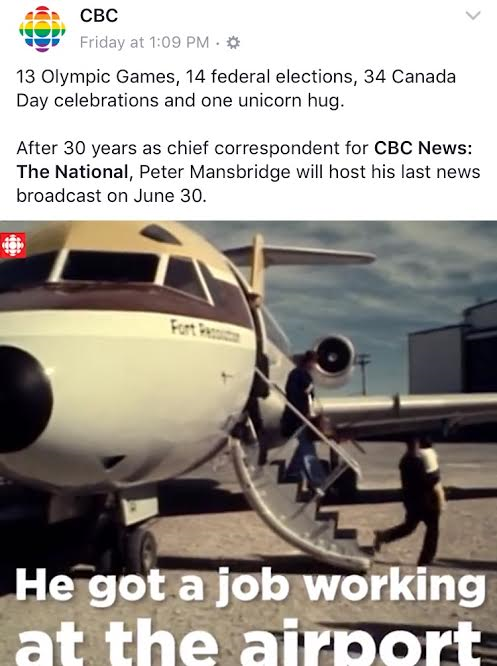 For now, the CBC salutes his national service, and his decision not to take that big offer from CBS three decades ago. 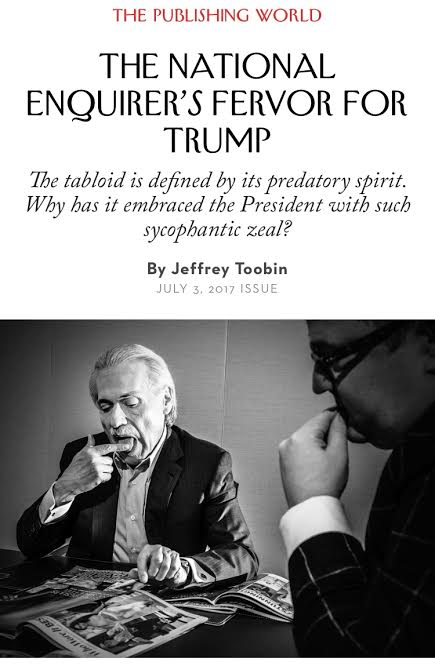 The mob rules on Jonathan Kay’s essay on Twitter tyranny. Kay acknowledged reactions to his National Post exegesis on how social media has changed the intellectual landscape—although he also noted a trend of dismissals from familiar critics who didn’t even seem to have read it. 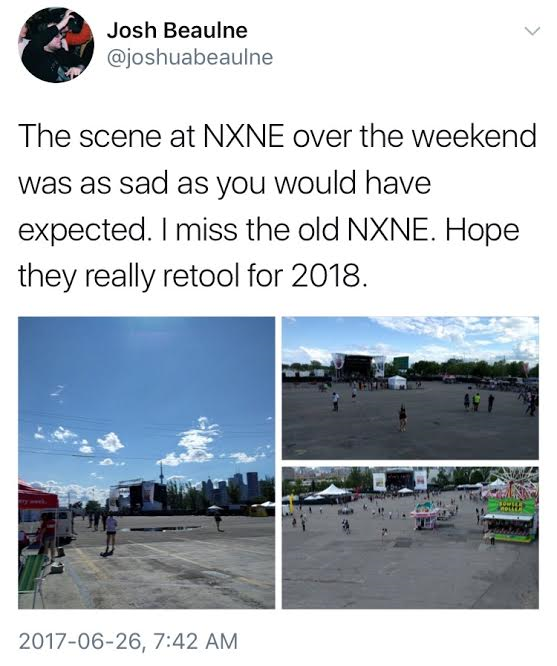 NXNE burned out on the asphalt of the Port Lands. Michael Hollett promised the Porsche-sponsored music festival (his sole focus, now that he has left Now Magazine behind) would be “social media heaven.” But digital evidence showed the crowds failed to materialize at the main outdoor event. (No wonder a couple who boarded its Ferris wheel claimed to have been left stranded on the ride for half an hour.) At least Toronto now has an event drawing comparisons to the infamous Fyre Festival—even though this one actually happened. High Park Zoo's capybra triplets have been named for the members of Rush.